Amazing value! 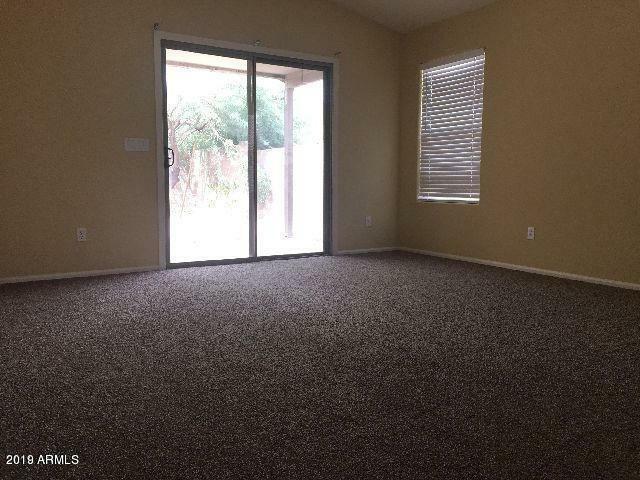 Prime location in the beautiful city of Goodyear.Property is a mile from Goodyear Spring Training Ballpark. 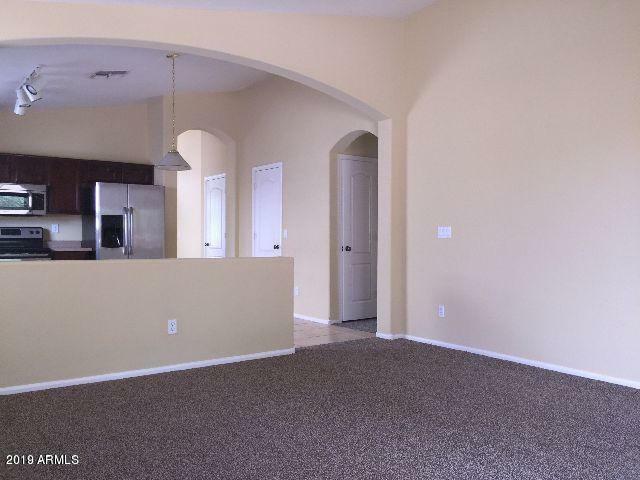 Easy access to I-10 and 303 freeways, shopping centers, parks, Luke AFB, and major employers. 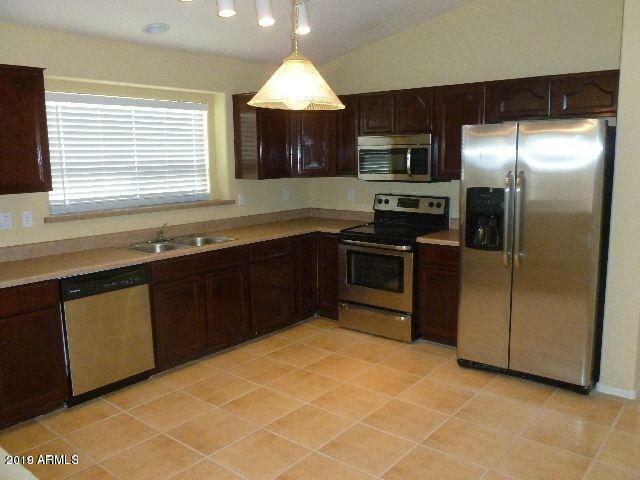 Great neighborhood, open floor plan, interior lot. Huge opportunity for equity growth as area continues to develop. Terrific investment opportunity! Get into a property at below market pricing while you have the chance! 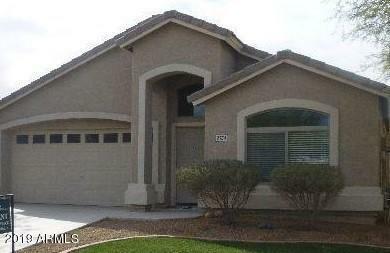 Normal sale--not a short sale or foreclosure! Tenant Occupied through 8/31, buyer must honor lease. Listing courtesy of Nexthome Valleywide.